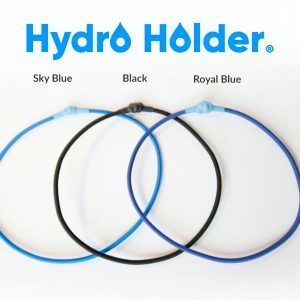 A single cleaning wipe for the Hydro Holder. 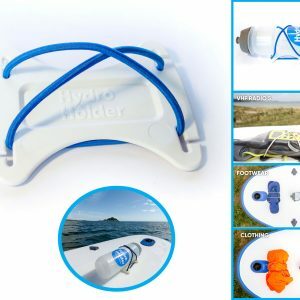 The surface needs to be totally clean and dry before applying the adhesive Hydro Holder pad. 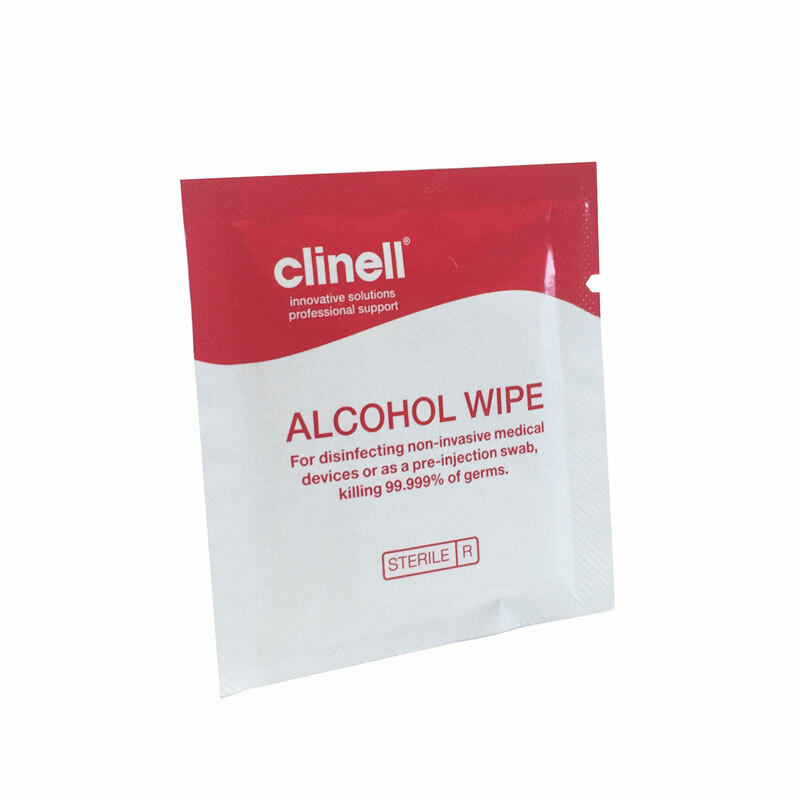 Our Pre-Saturated Isopropyl Alcohol (IPA) Wipes provide convenience and added effectiveness. Isopropyl alcohol at 70% is recommended by 3M for surface preperation prior to applying their VHB tapes. 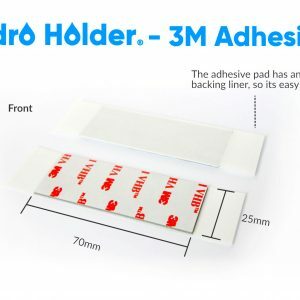 Always use a surface cleaning wipe and allow to dry before applying the adhesive pad to any surface. 70% IPA (Isopropyl Alcohol) 40gsm sterile sachet.